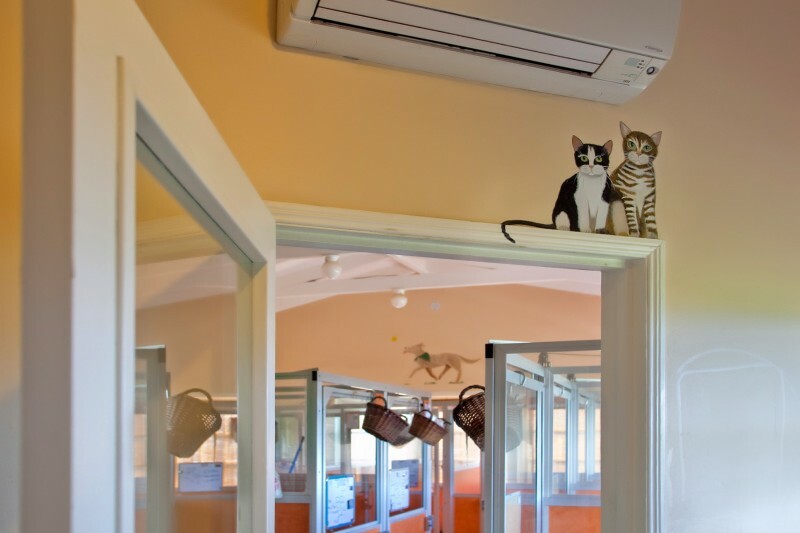 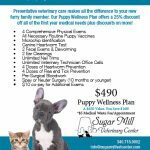 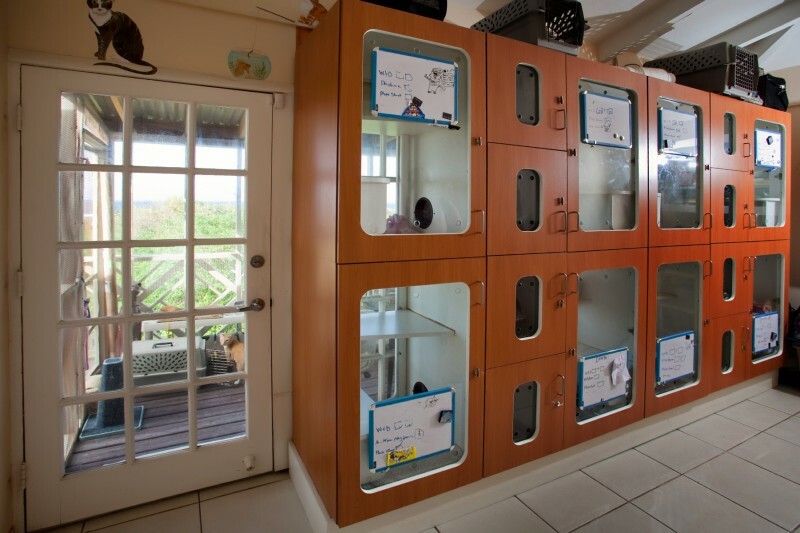 The Inn at Sugar Mill is St Croix’s only free standing, cage-free boarding facility offering your pet the best care while you are away. 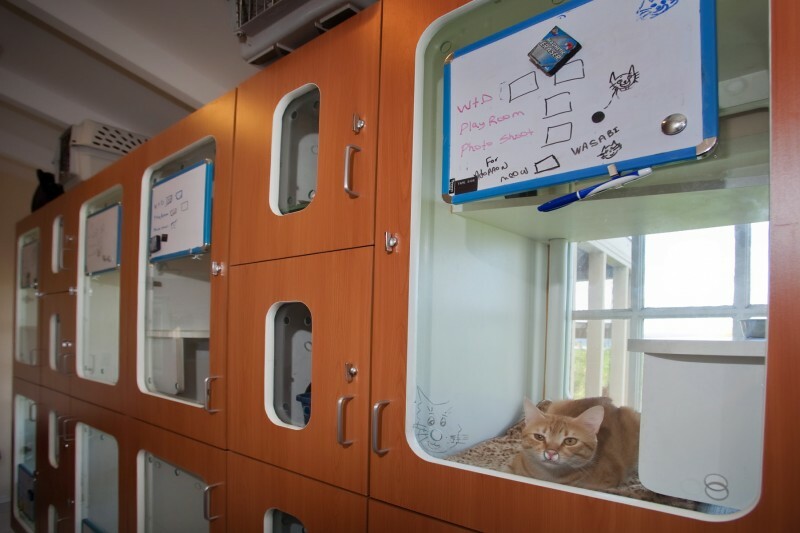 Custom designed kitty condos! 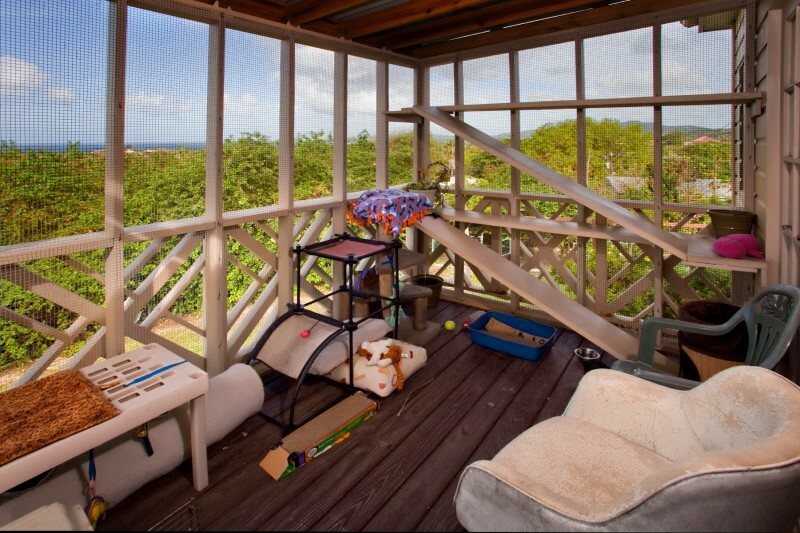 Kitty Condos include 3 levels for climbing and a private litter box room.